Over 70,000 people have been affected while over 15,000 have fled their homes as strong winds and rains continued, DMC said. Kodippili said several roads in the south remained inundated and while water levels were receding, those living in low lying areas were urged to be cautious due to more rains expected later on Tuesday. He said a red landslide warning remained in place in the Kalutara District, in the south, and people in the risk prone areas had been evacuated to safe shelters. An emergency line had also been set up by the DMC for those who needed help or were stranded due to the floods. President Maithripala Sirisena, who is presently on a state visit to Seychelles, on Tuesday, instructed the Minister of Disaster Management, Duminda Dissanayake to provide immediate relief and aid to the affected people. He ordered for the continuous supply of dry rations, drinking water, and health facilities to be distributed to those who were in safe shelters and those affected by the floods. “The President has expressed his deep concern for the people affected by the bad weather conditions, and extended his deepest condolences to the family members of the deceased persons,” his office said in a statement. The president further instructed the tri-forces to continue assisting in the disaster relief operations. The Meteorology Department, in its latest weather update said the Cyclonic Storm “TITLI” in the Bay of Bengal was now located 1,000 km away from Trincomalee, in the east, and was likely to move north-westwards towards the Andhra Pradesh coast of India. 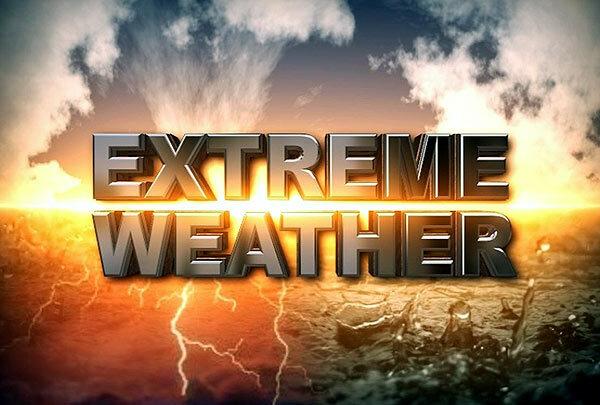 However, it warned that heavy rains of about 75 mm could be expected at some places in the southern and Uva provinces and in the Kalutara and Ratnapura districts, in the south of the country later on Tuesday.